Grab a friend and tackle the Chaos Trials together in Wizard of Legend's couch co-op mode! 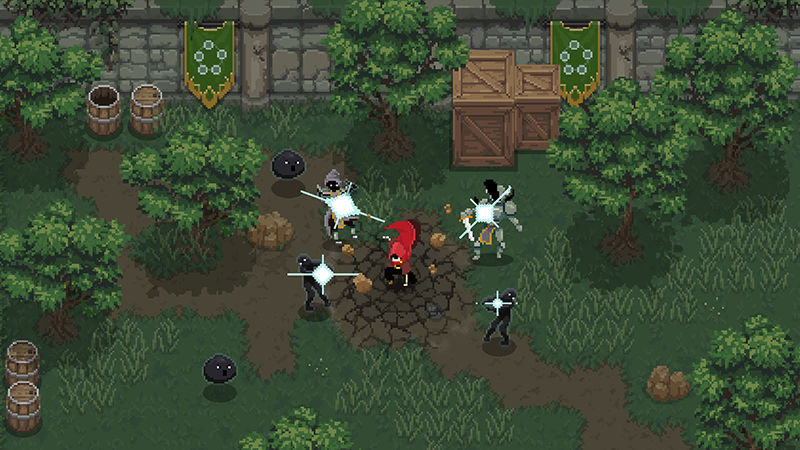 Jump head first into the action in an all out offensive or strategically equip your wizards with spells and items that compliment each other's playstyle. The battle is not over when your friend is downed in battle. Defeat multiple enemies in a display of skill to grant your partner a chance to rejoin the battle! 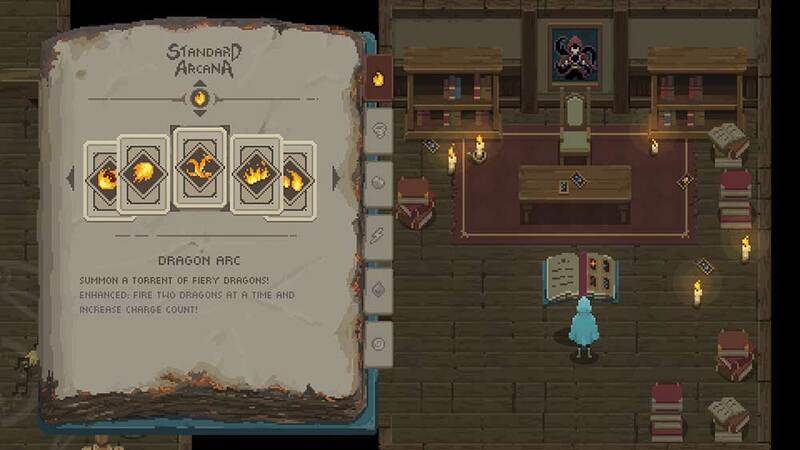 Sign up for updates about Wizard of Legend! Nintendo Switch is a trademark of Nintendo. © 2019 Nintendo.
" " and "PlayStation" are registered trademarks of Sony Interactive Entertainment Inc. Also, " " is a trademark of the same company. Xbox, Xbox One, the Xbox logos, and/or other Microsoft products referenced herein are either trademarks or registered trademarks of Microsoft Corporation.